The winter months and darker evenings have fully set in, it has shown again during my travels through streets of our great cities and towns that councils can be seen to save costs over design and safety. 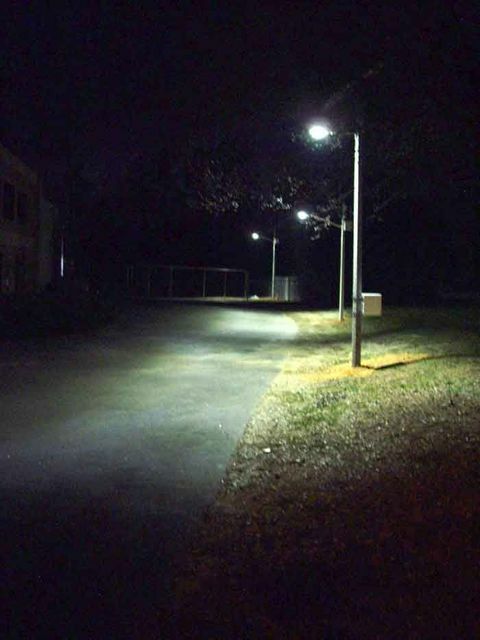 I have witnessed street lamps with a single point high-intensity spot containing a very narrow distribution which leaves large dark spaces between the columns and leaves you with a burning dot on your retinas. There are others with such a beautiful blue-white colour and a good imitation of daylight. Many installations seem to be using the adequate designed luminaires but if one was to do a real check calculation the scheme would fail. I apologise to those who have designed such a scheme and used quality luminaires but I have seen far more wrong than right. A good design and quality luminaires would still save more money than having to replace a bad design with cheap luminaires. Just my own observations and opinions.